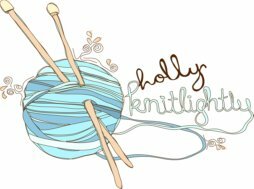 Holly Knitlightly: The List: Update! This is just a little post about some of the things that I'm adding to "The List", things that I'm planning on starting in January. So, otherwise known as New Year Resolutions, ha. - Document everything that I make. This is something I've wanted to do for a while, but for some reason I still never remember to do it. 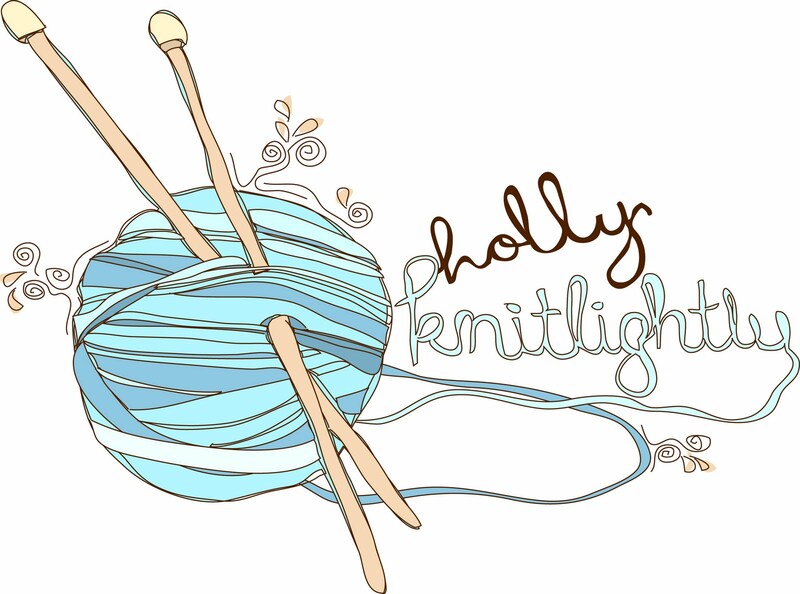 I want to keep track of everything that I've knit or crocheted. 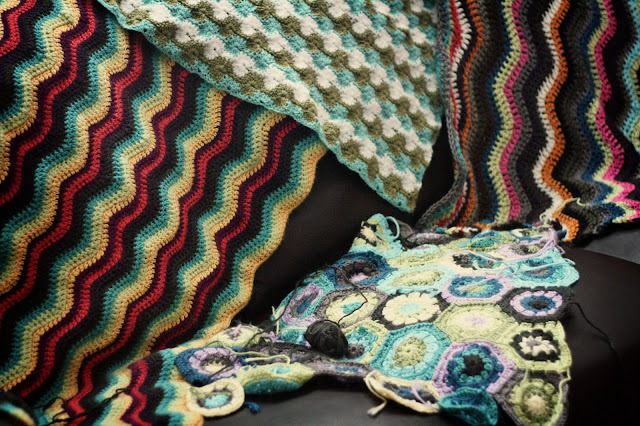 Take a photo of it & make sure I write down the pattern I came up with! (haha I have found something that I've made a while ago and couldn't remember how to make it one too many times...) Did I keep it for myself? Give it to someone as a gift? Sell it to someone? I want to keep track of this, and see how much I can accomplish over time. - Juice at least once a week. Remember my "Adventures in Juicing" posts? I didn't stop doing those posts because I got sick of it, I stopped because I stopped juicing. Juicing is so delicious & healthy, not to mention easy, that I want to get back into it. Maybe start up the posts again. And after I have 25 juice recipes that I like, I want to turn it into a book. 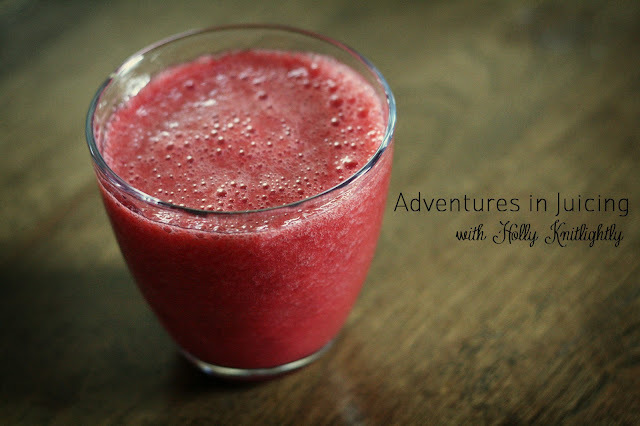 Make a book with my juice photos & the recipes, plus the benefits of the different fruits and vegetables. Okay, I think these three goals are pretty good... haha. Do you have anything you want to start doing in the new year? Or maybe start doing now? Any ideas for how to make sure you actually achieve your goals? love your ideas.. i am currently trying to come up with my goals for next year and try to get our of this funk i been in with my blog. 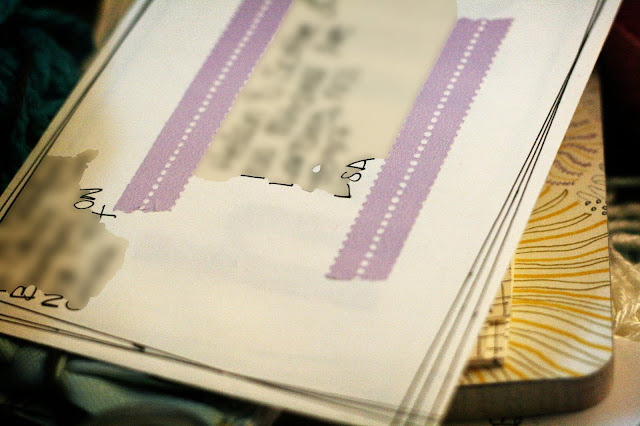 I have fallen behind with snail mail, and we haven't even gotten our holiday cards in the post yet!! eeep!! I am super inspired by your, uh... 'list'. I think I would like to start my own 'list'! I've got so many things I want to do and it seems I put too much pressure on them that I give up... This would be perfect! I'm writing you right now! wooo! but im bummed your package wont make it in time for your birthday. im sorry. im bad at mailing things.